Home UncategorizedNitro Concepts Competition Winner! 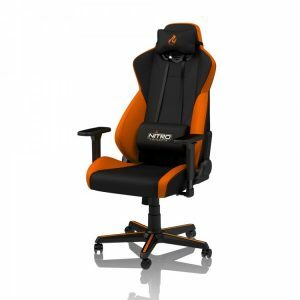 The lucky winner of our Nitro Concepts chair giveaway was Mike Haddon! Well done Mike, we hope you’re enjoying your horizon orange seat. 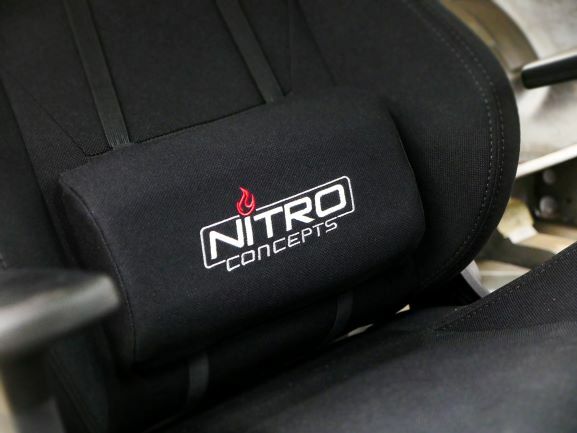 Massive thanks to Nitro Concepts for supplying the prize and our new seats in the shed. They’re supremely comfortable and Richard wouldn’t have been without his during the hours sat down unpicking the MG wiring loom.